JDMbits: -SOLD-Mazda Mx5 Miata NB Ducktail! -SOLD-Mazda Mx5 Miata NB Ducktail! shown on the picture below. 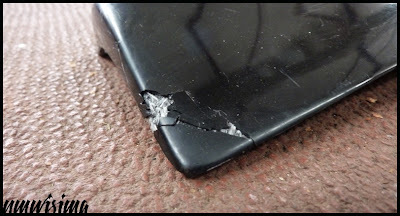 Easy to repair as its made of fiberglass. and ready to paint or even leave as is. Normal price is more than 200 euros.